Have you ever been right in the middle of a busy switching assignment only to have an air compressor malfunction or a battery cable come loose? Maybe your Ottawa CYT-30 Yard Truck just stopped operating completely and you have no idea what the problem is. Either way, Louisville Switching can help. 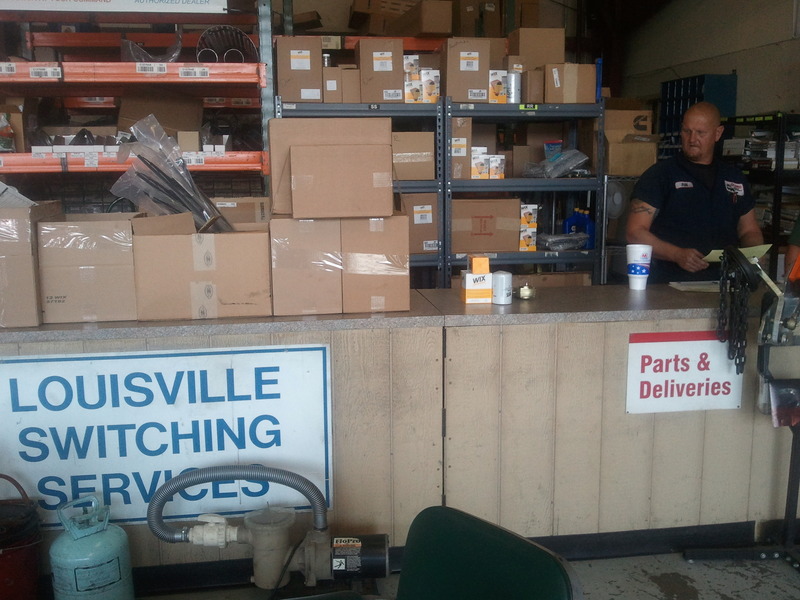 No matter what part is needed, Louisville Switching carries thousands of yard truck parts and keeps them in stock to assist our customers promptly and get their trucks back out in the yard, operating to full capacity. Even if you live quite a distance from our Louisville headquarters, we can ship you the part you need. 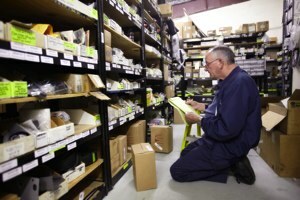 With a UPS hub right down the road, most customers receive parts the next day.